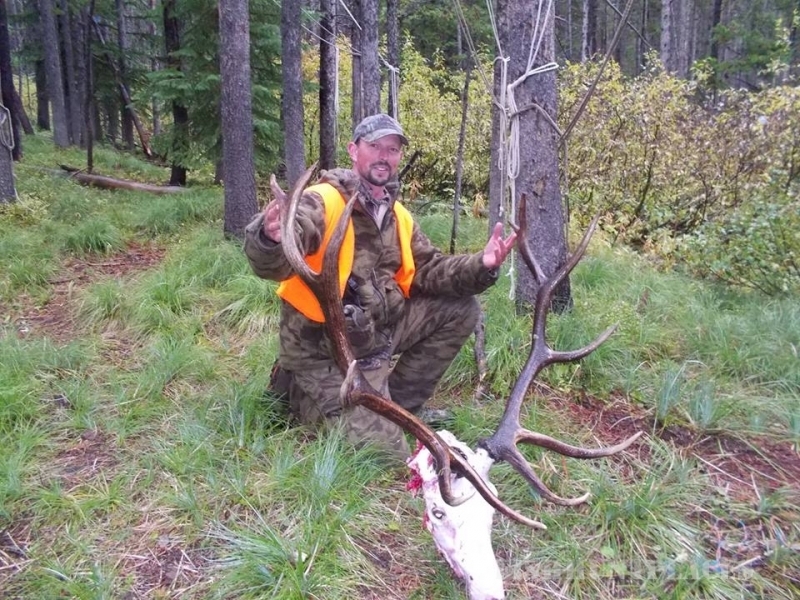 At A Lazy H Outfitters, we combine our experience and passion for the outdoors to provide you a memorable elk hunt, deer hunt, fly fishing trip or horse pack trip in Montana's Bob Marshall Wilderness. Our pack trip adventures range from exploring the peaks of the continental divide to abundant fly fishing in Montana's rivers. Our guided and unguided hunts provide abundant elk hunting and deer hunting based in tent camps in Montana’s remote back country. Escape to the Bob Marshall Wilderness, which can only be visited on foot or horseback. Our guided horseback pack trips and fly fishing trips are a unique way to see Montana’s remote Bob Marshall Wilderness. You are likely to see wildlife, such as elk, deer, bears, goats, sheep, and moose on our early season trips. Our fly fishing trips are deep in the wilderness where you will find abundant fish and few fishermen. We bring you to the best fly fishing locations in Montana’s many rivers, streams, and lakes. We offer custom pack trips with a variety of activities, including horseback riding, hiking, exploring mountain caves and hidden meadows, photography, and more. Click here for more information on Wilderness Pack Trips and Fly Fishing Trips. 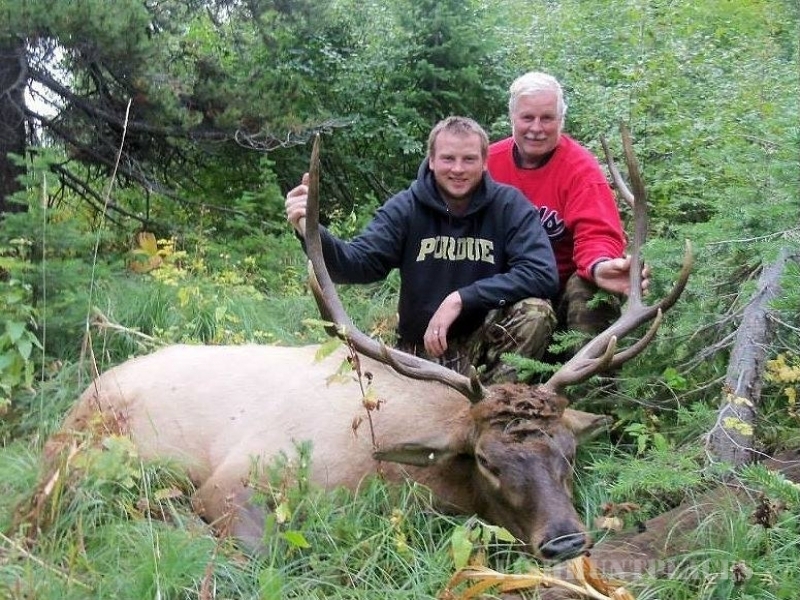 Elk hunting and deer hunting occur mid-September through November. We move our hunting locations as the season progresses to provide the best access to Montana’s elk and deer herds. 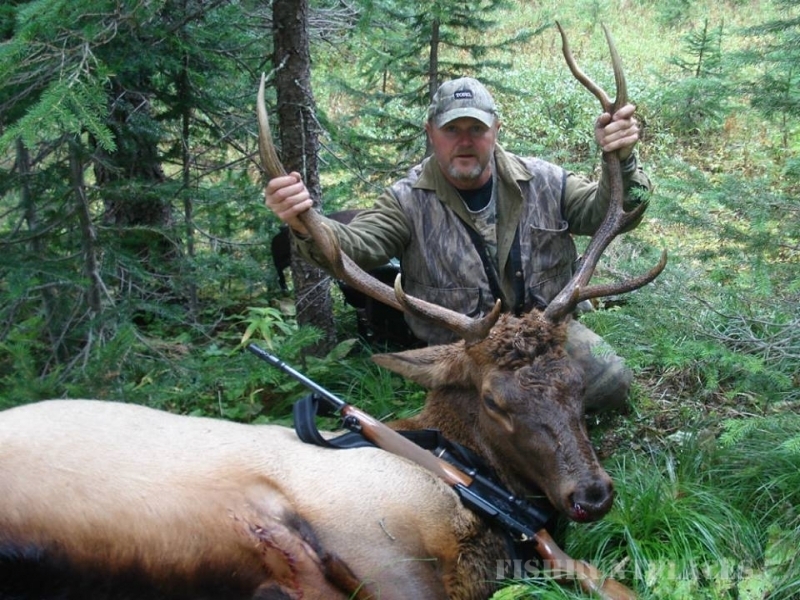 Elk hunting in Montana is special, and our early season guided elk hunts are truly unique. Our early season backcountry hunting camps are located in remote areas, where you are able to rifle hunt bull elk while they are bugling. Also, you can hunt trophy mule deer in their bachelor herds from our remote camps. Our late season backcountry hunting camp is very close to Glacier National Park and takes advantage of bull elk and mule deer buck migrations. The bull elk and mule deer form bachelor herds near this camp. 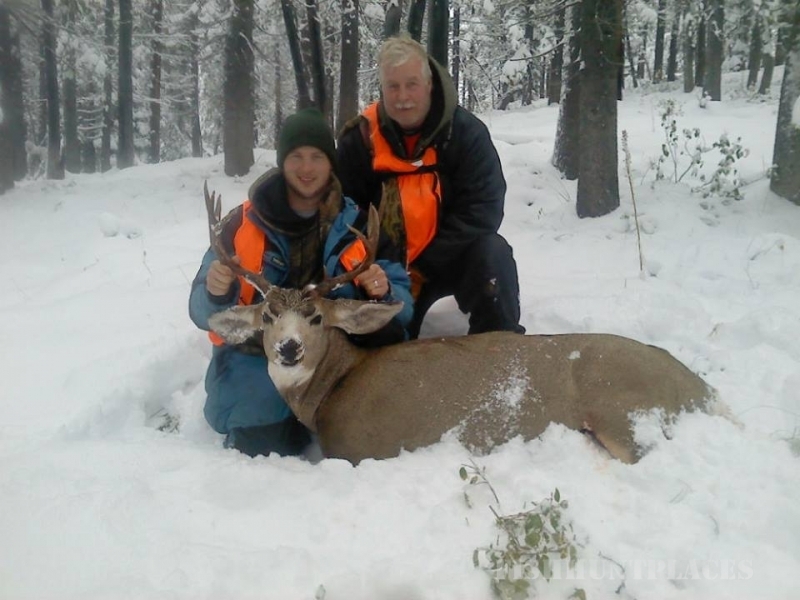 The guided bull elk and mule deer hunts here are classic Montana big game hunts. 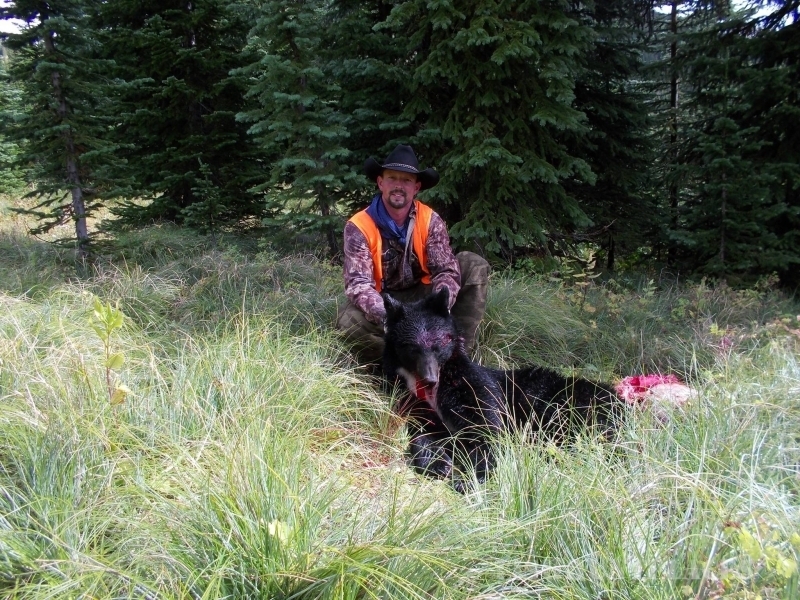 Click here for information onWilderness Big Game Hunts. The season concludes in late November with guided deer hunts near our ranch along the Rocky Mountain Front. The last two weeks of November are the end of the big game season and the trophy mule deer bucks and big horn sheep are starting to rut. On these hunts we do not use the wilderness camps because the game has moved out of the edge of the mountains. Click here for information on Late Season Ranch Hunts.